Nowadays Sanjay Dutt is not in contact with media or Bollywood industry but everyone knows about his upcoming projects like his biopic and his own Production house. Dutt’s biopic is now in process and Ranbir Kapoor is playing the main role. 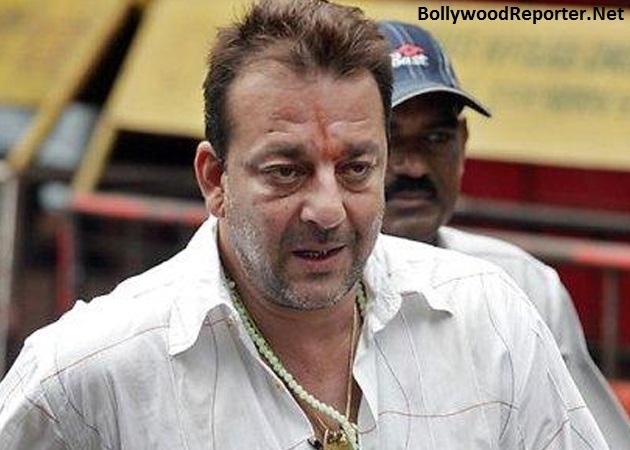 As per reports, Sanju Baba is co-producing his biopic with Raj Kumar Hirani and Vidhu Vinod Chopra. Talking about this a source said that, "Sanjay Dutt is co-producing his biopic with Raj Kumar Hirani and Vidhu Vinod Chopra. Film's script is being written by Raj Kumar Hirani and Abhijat Singh.Sanjay Dutt wants to portray the real story of his life“ with all his flaws. Munna Bhai's production house will be named as Sanjay Dutt Productions Pvt. Ltd. Sanjay and Manyata both are working hard and signed a deal with Director Prabhu Deva for first home production.